The seven sister states, North East of India is a spectacular beauty. The magical mountains, dense forests, and beautiful Buddhist monasteries add more to the state’s beauty. A holiday in North East India will surely rejuvenate your soul, and keep you coming back here for more. Being a mountanious region, it calls for a lot of planning. Here are a few tips to help you plan your holiday in North East. 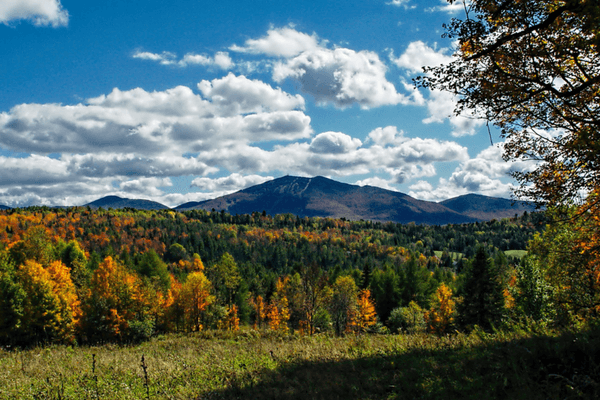 The varying weather in this beautiful region requires careful planning before you pack. Winters can get very cold, rains are very harsh and summers very pleasant. Some parts of the region, especially the hilly areas, are cool even during the summers and you might need light woollens. 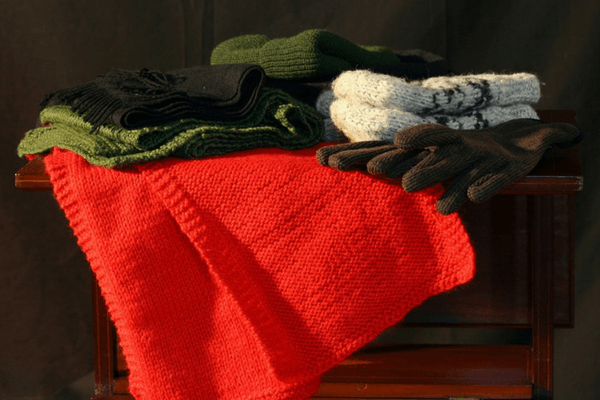 Carry heavy woollens in the winters and protective rainwear in monsoons. Study the weather carefully before you pack. Certain regions in the North East have restricted entry. 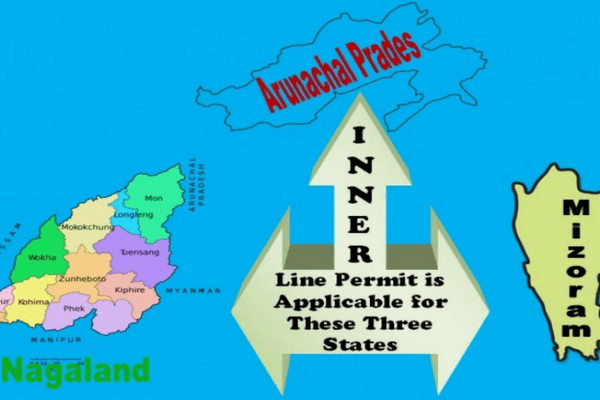 As an Indian citizen, you will need an Inner Line Permit (ILP) to visit the states of Arunachal Pradesh, Nagaland and Mizoram. Protection area permit is required for foreigners. Get your permits done well before you leave. You can get with the authorities or apply online as well. Carry all your documents with you all the time when in North east. 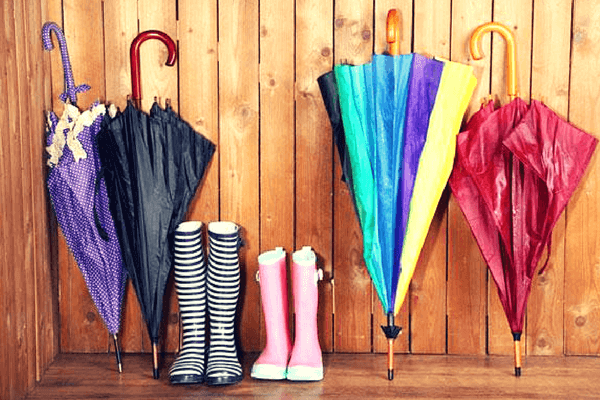 A holiday in North east India can be sometimes daunting because of the irregular rainfall pattern in the region and you need to be prepared for it. From carrying umbrellas to having an extra pair of comfortable shoes, you will need these for the monsoons. If you are planning on trekking in the region, you will need sturdier clothes and gear. Monsoons can get chilly as well, get some warm clothes. The best thing to do is to layer yourself with thermals. Always carry enough socks! Wet feet can make you cranky. Each state has its own distinct food and its own regional flavour. The northeastern cuisine consists of a variety of vegetable, broths and meats. 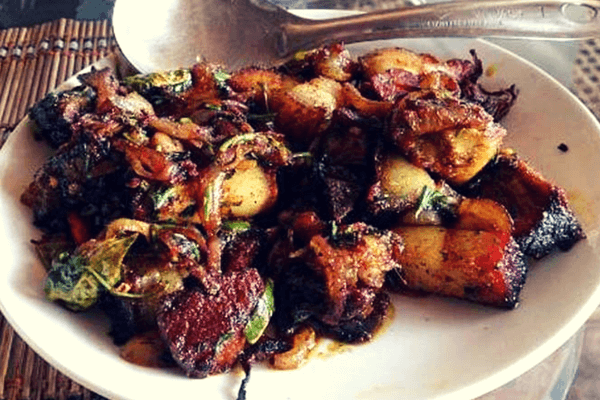 Do try out the delicious Nagaland’s smoked pork, Meghalaya’s Jadoh – a pungent pork Pulau, Sikkim’s Thukpa to Manipur’s Iromba. If you are choosy about what you wish to eat, speak to the restaurant owner or a server to get a better idea. Try local food, instead of going to fancy restaurants. This is where you can get an authentic taste of the place. Being prominent on the tourism circuit, tickets cost can soar high and bookings get full quickly. It is always better to plan a holiday in North East India well in advance. Book at least 4-5months in advance during the holiday season. If you plan to visit more than one state, do interstate booking beforehand as well. A holiday in North east India can be truly enriching if you visit during their very vibrant and lively festivals. Most of the festivals occur during the months between September and April. Check the festival calendar if you want to experience the festivities of the North East. 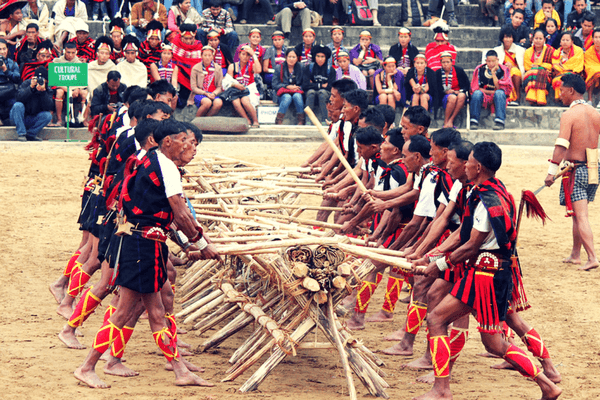 The Hornbill Festival is grand and should not be missed. Known as the Mahakumbh of the East, AmbubachiMela is one of the biggest festivals in Assam. Interacting with the locals can be a very enriching experience. The locals are very friendly and helpful. An important component of North East tourism is the friendly locals. They are a good source of local information and travel know-how. Except for the highways, the local roads in the region are mostly rubble roads. The ride can be bumpy so be prepared for the inconvenience. The roads can be winding so if you have motion sickness, take proper medication. The slopes are steep and the drive is hard. 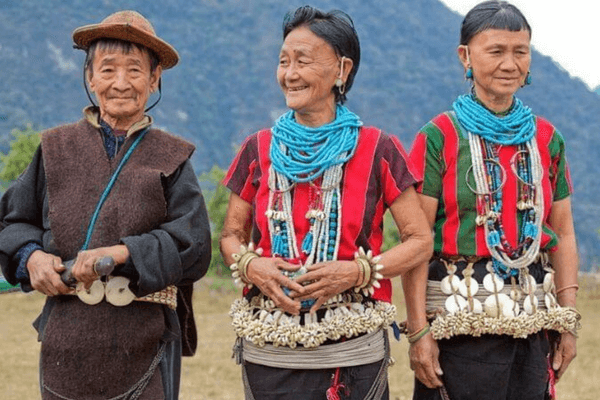 Northeast has a diverse culture, tribe, festivals, so before venturing out, it is always good to know the basics of the state. The fascinating thing about this region is that you will find different culture and languages as you step from one place to another. Do exhaustive research on the place, how to go, places to stay, etc. Research on the culture and traditions of the place. Staying in homestays is always a unique way of experiencing the local culture, traditions and lifestyle. There are some unique experiences like hut stays, camping, etc. It is best to do your research on what kind of place you would want to stay in. 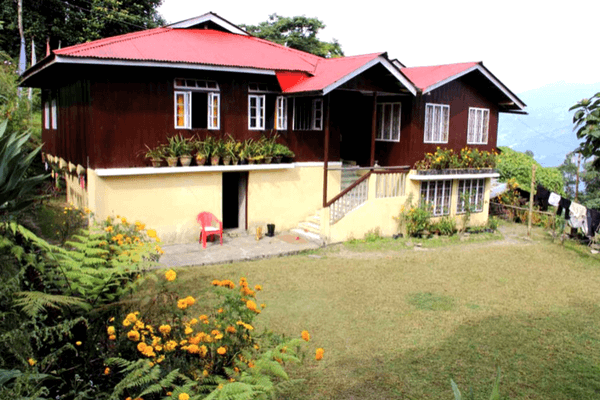 Opt for homestays with authentic local food for a wholesome experience. Be respectful of the rules of the house. You are still a guest in someone else’s home. Also Read: Is North East All About Massages, Momos And Marijuana? When you holiday in Northeast India, it is advisable to have a local guide or consult a guidebook or take local help. Try guidebooks by various publishers. They are informative and useful. Always watch out for Border Roads Organisation (BRO) along the edges of Northeastern roads. You will find some clever and fun one-liners and safety tips. Mobile connectivity is very poor in the interiors and deep forested regions. However, network in the cities is reasonably good. You are in one of the prettiest places in India. This would be the best time to put your phones down and have a digital detox. A visit to a mountainous region requires pre-planning and arranging. 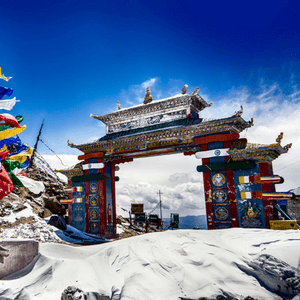 Here are a few tips to help you plan your holiday in North East India.